provide you the right answers.  Wise Oil Group provides you expert advice and a complete range of specialized services in different areas for the oil business in both the U.S. and internationally. We provide expert advice on how to report Petroleum Reserves that are compliant with SEC and SPE-PRMS guidelines . 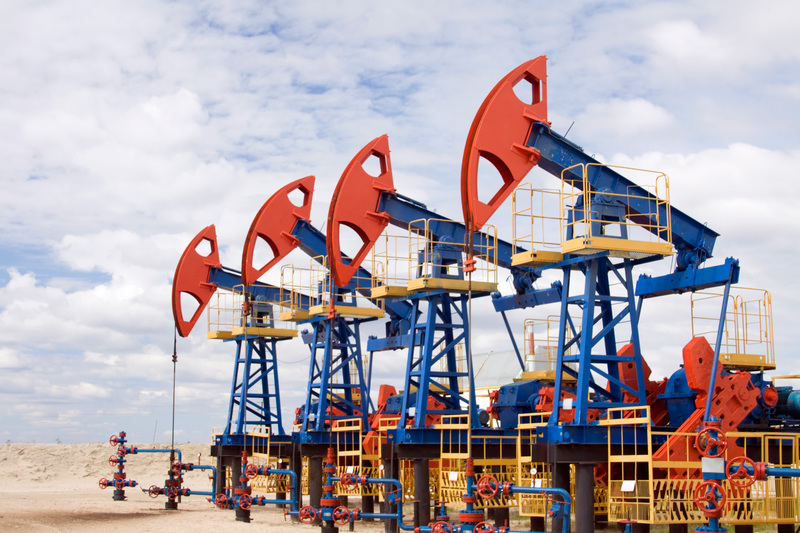 Wise Oil Group will help you to be prepared for third party audits and avoid reserves cuts. Wise Oil Group offers the latest technology and proven techniques of 3D geo statistical modeling, simulation, reservoir and field studies. As well as other specialized projects by utilizing excellent, in-depth knowledge of reservoir characterization. Our strong technical background enables us to develop holistic reservoir management solutions that integrate geosciences and petroleum engineering with more traditional geomodeling risk management. Oil is the main source of energy that makes the world go round. 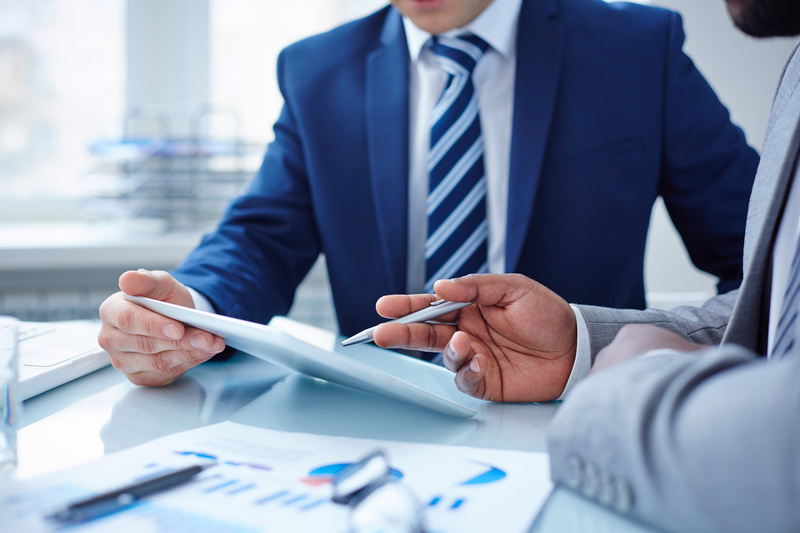 Our leadership team have a talent for active listening, talent for clarifying the problem to be solved and the experience and know-how to deliver actionable solutions. 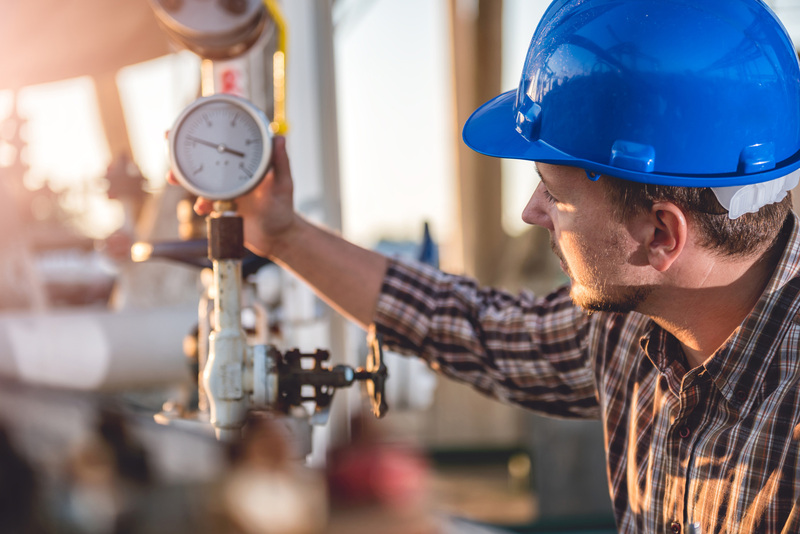 The team draws on its diverse skill set, years of oil exploration and production experience to offer our clients the highest quality service. A enthusiastic team of professionals are always here to provide you better solutions. People that you can trust with strong ethical standards. Our specialists has over 20 years experience providing expert technical advice. Phone +1 281 962-7783 between 08:00 and 17:30 Monday to Friday — we would be delighted to have one of our experts explain the benefits of utilizing our services.